Leak detection is a popular option if you suspect a leak in your home, but why choose our methods or leak detection rather than the traditional ones? Leaks from underfloor heating systems can be extremely difficult to find as water chooses the path of least resistance running wherever this takes it. This means the initial leak can far from the signs found. In underfloor heating systems this can be particularly damaging as it can spread throughout the area, ruining your flooring. Thermal Imaging underfloor heating leak detection draws the source into focus with the use of heat detecting technology, this means that repairs can be completed before further damage is done. 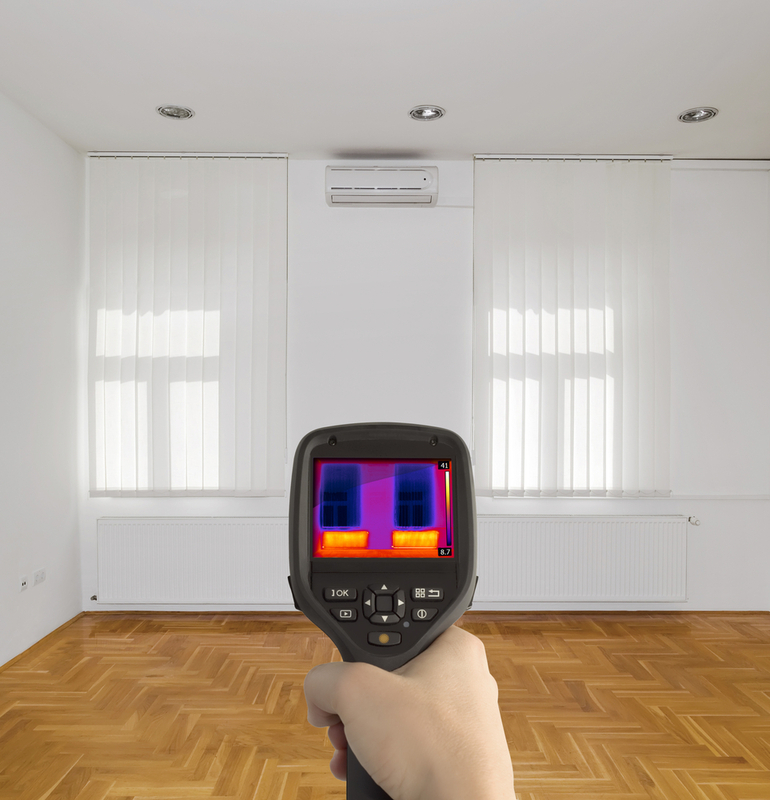 Leak detection can give you a full picture of your homes heating system. This knowledge then enables you to make decisions on the overall efficiency of your home. We can discuss this with you and try to develop a plan to save energy and money. The process is much less hassle – we can perform the whole procedure quickly and safely by skilled professionals and choose the simplest route to fix the issue. This reduces the disruption to your home or business. If you suspect a leak, or are worried about your underfloor heating system then contact us about underfloor heating leak detection. We’re experts in the field and complete projects throughout the Cheshire area. We can produce a comprehensive image of your underfloor heating system and identify areas of improvement. We also complete a wide range of other plumbing services including bathroom. Solar heating, gas and general plumbing services – get in touch for more information.